Anyone that enjoys a great game of golf is always looking for new place to play. Some people will stick with one particular golf course until they master it, or at least become as good as they can. 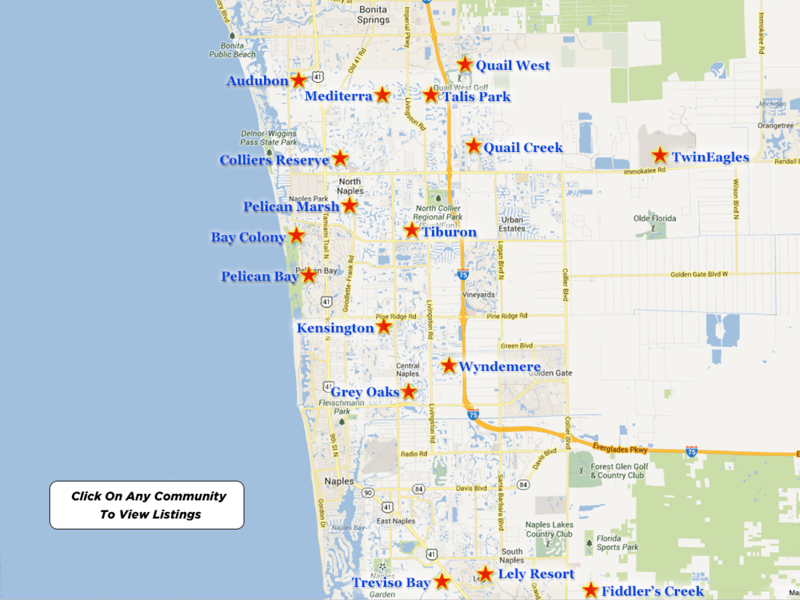 As you are looking at the many different golf courses that are in Naples, you will more than likely hear something about Pelican Marsh. It’s not only one of the better golf courses, but it is also in one of the best-gated communities that cater to those that love golf. Some of the people that play end up purchasing a home that this beautiful location. Due to its centralized location in the city of Naples, it is one of the most popular destinations. It makes it easy for people that are busy to go into town very quickly, and then come back to their home. It’s perfect for small families, individuals, and couples that are starting their lives together that also work in the city. If you would like to learn a little bit more about Pelican Marsh, and why this is considered to be one of the best choices for people that enjoy golfing communities, let’s first look at the golf course, membership information, and then how much these homes might be. Considered by many to be one of the most challenging golf courses in Southwest Florida, it will provide anyone with a challenge. It’s not only a beautiful course, but it was designed to inspire, along with its state-of-the-art practice facility. It has one award, gained worldwide recognition, featured in some magazines. It is intended to interact perfectly with the natural wetland, winding lakes, and the beautiful birds that can be seen in all directions. The membership fee to get started is $45,000. There are also annual fees. This will allow you to golf throughout the year, and you will be more than happy with the price because you get access to PGA champions, and PGA trained staff members, that will make your golfing experience more memorable. 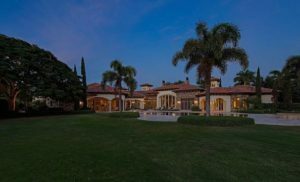 It is something that many people can afford, but if you would like to be more than just a member of the golf course, moving to real estate in Pelican Marsh might be a decision that will be right for you. The prices of the homes will now be presented to give you a general idea of what it will cost, and ideas on how you can save money on this investment. You need to speak with a top selling dealer if you want to get the best possible deal. It is also possible that you may want to talk to several different realtors in case they have different homes that are listed on their website. When you give them your contact information, you need to make sure that they can call you up when there is a home that is in your price range by giving you an early heads-up about this listing, you might be the one that gets to purchase a home that is a fantastic deal. Realtors are also going to be your best friend because they are trained to negotiate. They understand that buyers have budgets, and they also know that sellers are trying to get as much as they can from the sale. To make things work for both parties involved, they can negotiate something that is fair for both of them. However, until that time comes, you need someone working for you that is going to present the latest offers, as well as introduce properties that have been on the market for months, homes that are owned by individuals that might want to make a deal. 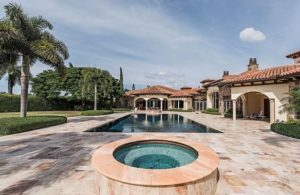 The group at Pelican Marsh just means that you are now part of one of the finest golfing communities in Naples. You get many different amenities such as access to dining activities, social calendars, and also you get to play championship golf. Whether you are an occasional player or someone that likes to get out every other day, this is the right membership for you. This is something that is exclusive, but if you can get in, you will not regret the fact that you not only joined but that the home that you will purchase will likely be one of your best investments. If you do want to purchase a home, and you are motivated to find one, it is likely you will be able to get one in a short period. It may be just a few days when you make your first offer, and after you have signed all of the paperwork, you could be moved in by the end of the month. It is an investment that will be one of the top things that you do in your life. The combination of the community, golf course and all that comes with the membership is going to be something that you will not regret. If your goal is to make sure that you have the best membership to a golf course that is exceptional, Pelican Marshes where you want to be. On top of all of that, due to its central location, it is simply going to make your life easier.